Three Parts Skill. One Part Inspiration. 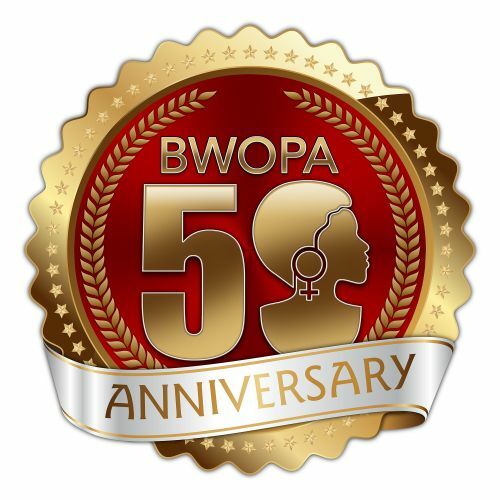 As we celebrate Black History Month, we honor the contributions of African American Women in the State Legislature. 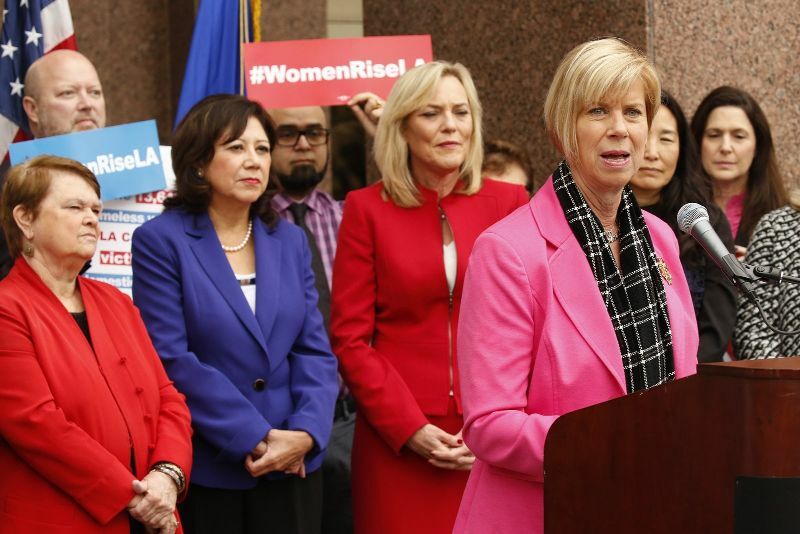 Groundbreaking legislation put forth by these extraordinary women includes criminal justice reform, support for children in foster care, improving teacher ratios for classrooms and much more. As of 2019, the percentage of California Legislators who are women of color triples the national average. We are proud to lead the nation in this critical area, but there is more work to do in order to keep up the trend. CTGCA is working with numerous prospective African American candidates eyeing 2020 races and beyond. 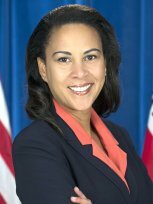 The Senate Budget Chair, Senator Holly Mitchell represents SD-30 in Los Angeles County and serves as one of 5 who negotiate budget priorities for CA. First elected to the State Legislature in 2012, Senator Mitchell is the legislature’s leading advocate for closing the state’s “wealth gap.” She has been a frequent speaker and steadfast inspiration to CTGCA audiences over the years. 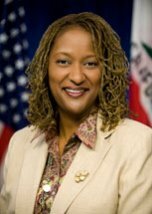 Assemblymember Autumn Burke represents AD-62 in Los Angeles County. 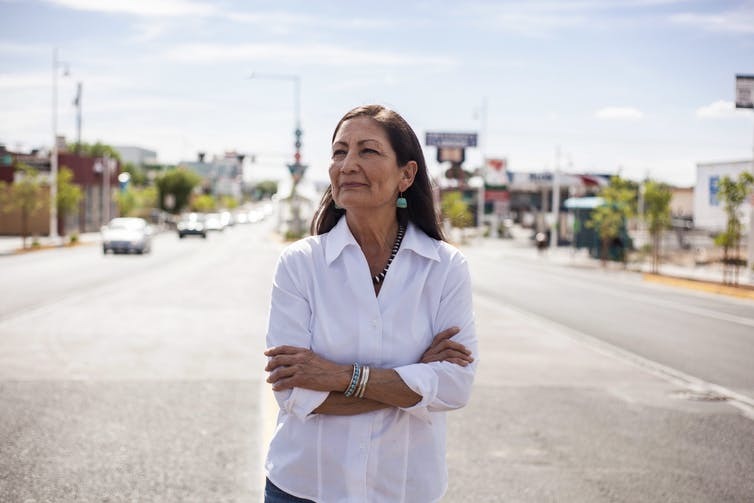 She was first elected to the State Legislature in 2014 and chairs the Assembly Committee on Revenue and Taxation. She recently addressed CTGCA prospective candidates on the “Real Life, Real Legislators” panel at our December 2018 Sacramento Symposium. 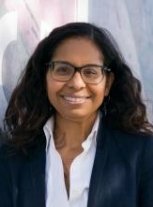 Assemblymember Sydney Kamlager-Dove has represented AD-54 in Los Angeles County since her victory in a 2018 special election. 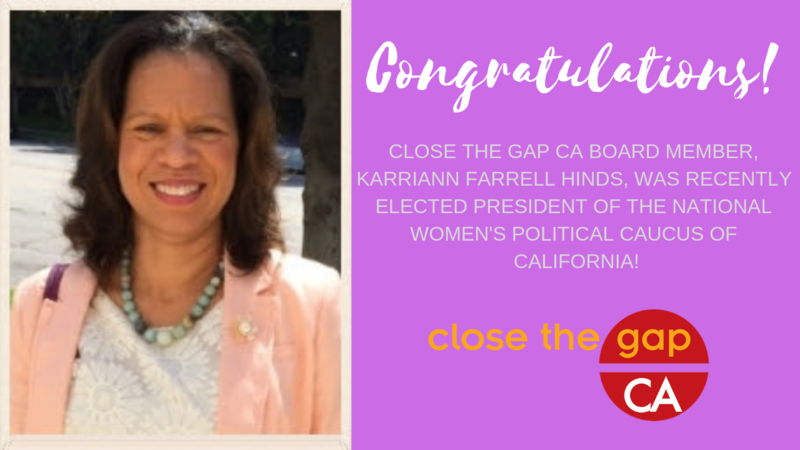 A longtime friend of CTGCA, she is one of the Assembly’s experts on education, having served as president of the LACCD. Last December, Sydney “wowed” prospective candidates at our Sacramento Symposium. 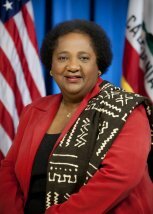 Assemblymember Shirley Nash Weber represents AD-79, portions of San Diego and Imperial County. Dr. Weber chairs the Assembly Budget Subcommittee on Public Safety. A former college professor, she has inspired CTGCA audiences with her practical advice and personal encouragement. 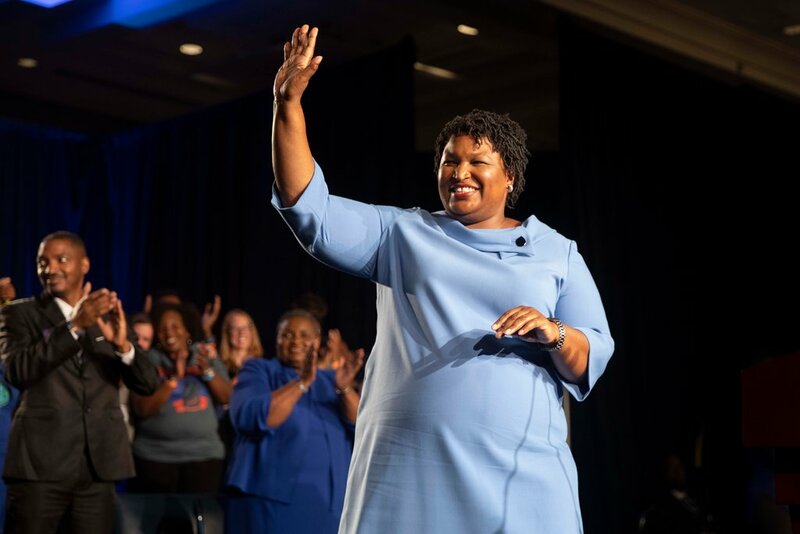 The Washington Post: Stacey Abrams lost the Georgia governor’s race. But her star is rising. ALBANY, Ga. — Stacey Abrams walked into the roomful of cheering supporters with the posture of a winner — head high, bright smile, hearty hugs and handshakes. Read more. Our findings, published recently in the journal SSM – Population Health, support the argument that yes, women in government do in fact advance population health. Read more. Grilling of sheriff over reinstating of deputy signals a new day for board that has women in a supermajority. Read more. Copyright © 2019 close the gap CA, All rights reserved.